The College of Natural Resources offers a burgeoning number of programs for professionals who are already working on the front lines of social, economic, and environmental issues in a changing world. Led by faculty from across UC Berkeley's academic disciplines, our programs offer participants the chance to expand their networks, prepare for career transitions, and become leaders in their fields. 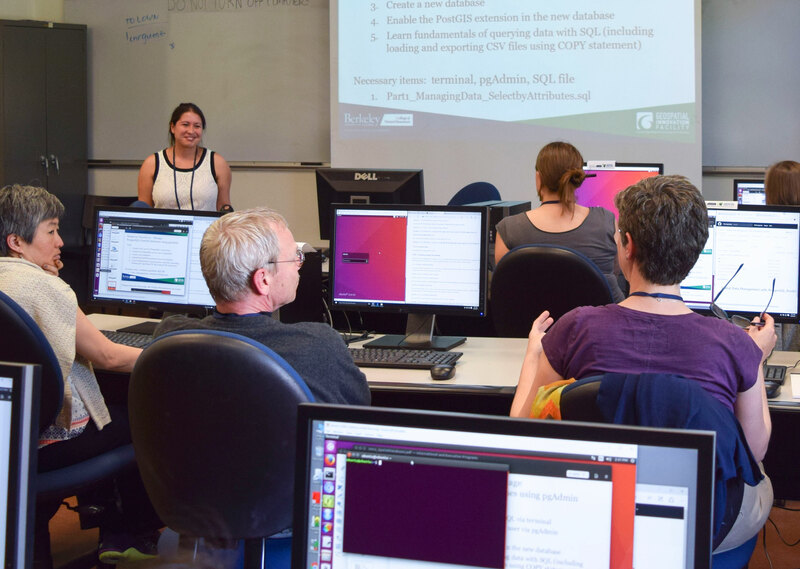 For more information about the programs listed below as well as upcoming professional development programs in the fields of sustainability, health science, and the natural resources, visit CNR’s International and Executive Programs website. The Beahrs ELP offers a unique and unparalleled three-week summer certificate course for mid-career practitioners and decision-makers to expand their knowledge and perspectives on environmental and natural resource science, policy, management, and leadership. Program participants can utilize connections with UC Berkeley faculty and the program's alumni community of more than 640 members from 110 countries for post-training collaboration on projects in conservation and sustainable development. Alumni of the ELP become part of a global network of leaders, and continue receive support after they complete the program. 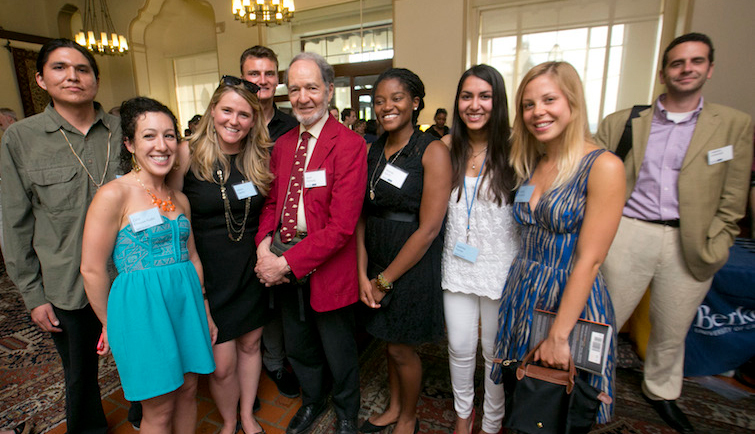 Students in the Master of Development Practice program pose with author Jared Diamond after Diamond's keynote for the Albright Lecture on Conservation. 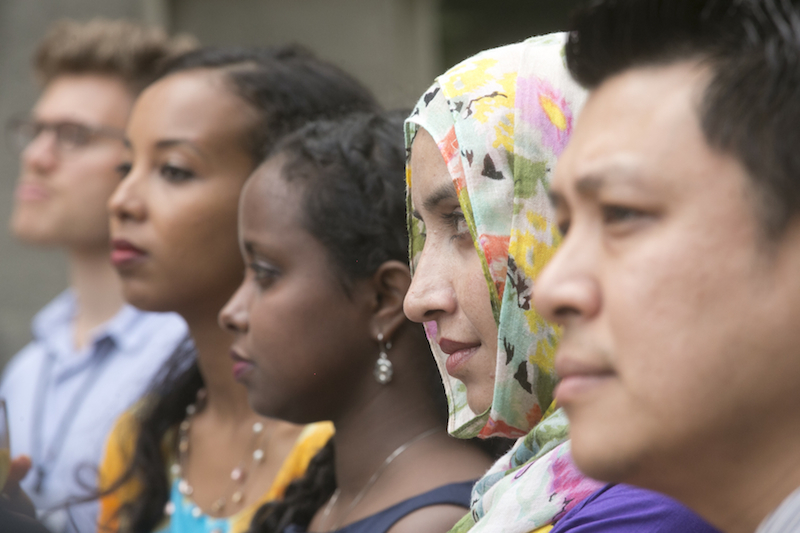 The Berkeley Master of Development Practice prepares a new generation of international development practitioners with the skills, perspectives, decision-making tools, and foundation of scientific knowledge needed to forge new and more effective paths toward sustainable development. Students in the program become part of the global MDP network of universities and their partner organizations.This 2-year professional program, which includes a mandatory summer internship, aims to train future development practitioners who will implement new ideas to meet the challenges of sustainable development. Photo courtesy of Stella Cousins. 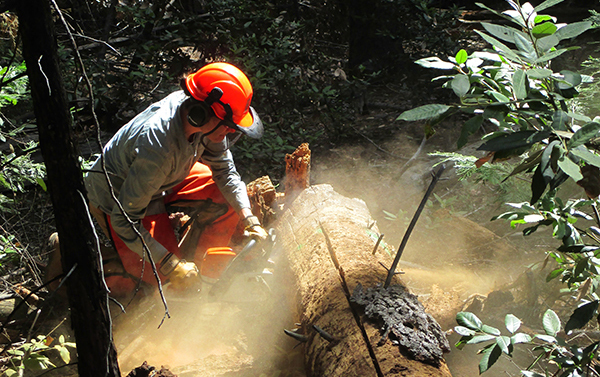 Offered by CNR’s Department of Environmental Science, Policy, and Management, Berkeley’s Master of Forestry degree is the only graduate degree program in California that offers qualifying credit for meeting education and experience requirements for licensing as a Registered Professional Forester in the state The MF degree gives those with a Bachelor of Science in Forestry additional experience for licensing as well as a foundation in the essentials of professional forest management.Those without a Bachelor of Science in Forestry can also be accepted into the program and enrolling in the UCB forestry summer camp program before coming to campus would be important for these students. Photo courtesy of Lynn Huntsinger. The Master of Science in Range Management prepares students with a bachelor’s degree in resource management or related disciplines to pursue advance study of rangelands and range management. 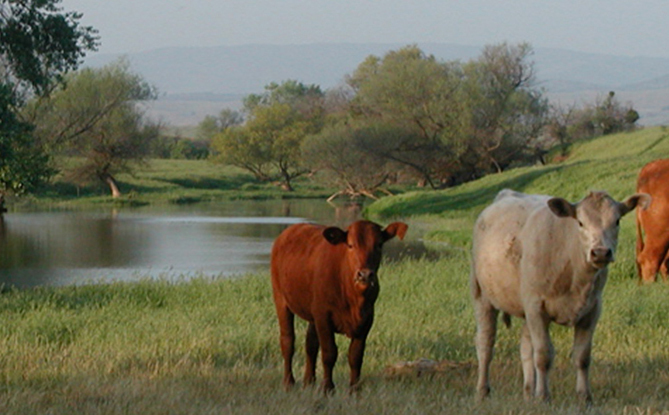 Graduate study in range management serves as the basis for a professional career in rangeland livestock production systems, grassland, savanna, wetland and/or shrubland ecology and management, native plants, rangeland rehabilitation, conservation easements, wildlife habitat, water quality issues, working landscapes, and rangeland economics and policy. Create a unique learning experience for your organization with the College of Natural Resources. In addition to offering open enrollment programs for both domestic and international visitors, CNR works one-on-one with your organization to design custom programs that address regional, professional, and subject-specific needs. These programs are tailored to meet the specific learning styles, timelines, and objectives of our clients. By leveraging the expertise of industry leaders and resources from all the UC campuses and our collaborators within industry, we provide unparalleled opportunities for learning, innovation, and growth.